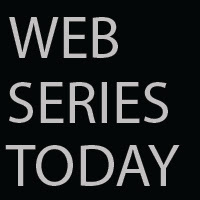 Web Series Today: SUMMER Expectations VS. Reality w/ MissHannahBeauty! SUMMER Expectations VS. Reality w/ MissHannahBeauty!